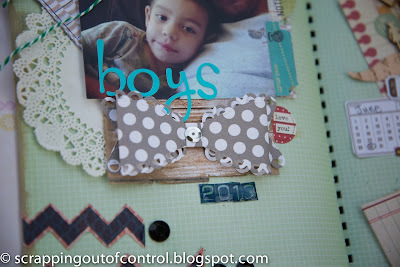 Welcome to another awesome Scrapping the Little Things at My Creative Time!!! 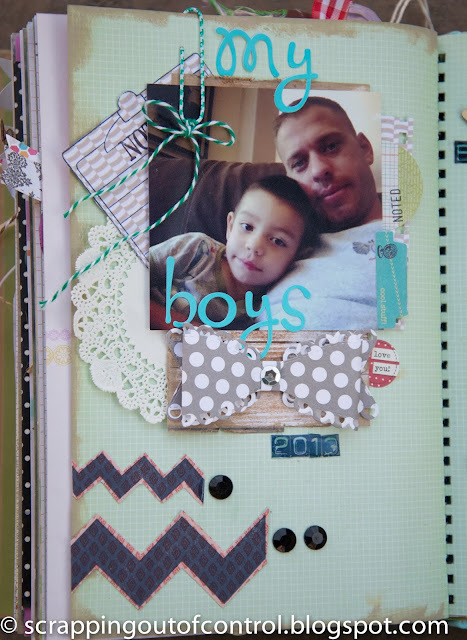 This is a great time to work on our scrapbook pages, smash pages or project life layouts! I love working on my smash pages because there are no rules and no right or wrong...I get to scrapbook our memories without spending hours on a layout! I love Emma's stamps for smashing!!!!! I can't wait to get started on my December Daily!!! Since Ive been dealing with a migraine most of the day I didn't get a chance to make a video. (BOO) I just love all the layers in my smash pages! Thank you for stopping by! Make sure you visit the rest of the design team for more inspiration! Big crafty hugs! Nancy ~ Oh this picture is just too darn CUTE! 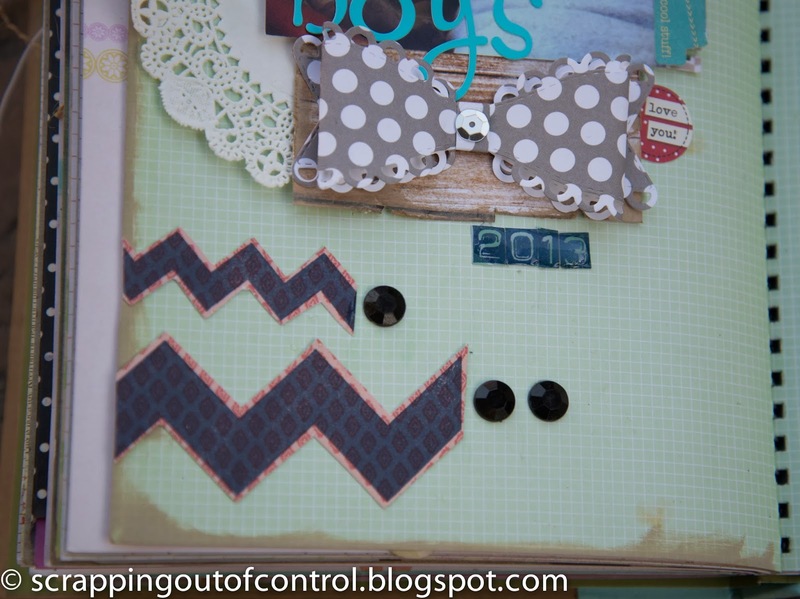 I love the notes stamp you used ~ I forget about that one! 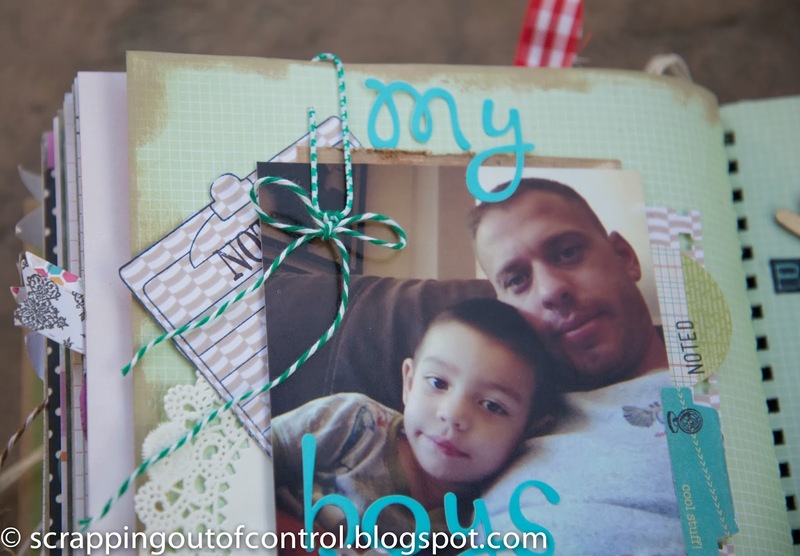 Of course all the MCT products and details! Happy Monday ! Wonderful job! MCT products are so fun and easy to use for layouts and mini albums! Feel better soon! Your page came out fantastic. That pic is so awesome just the best pic ever. 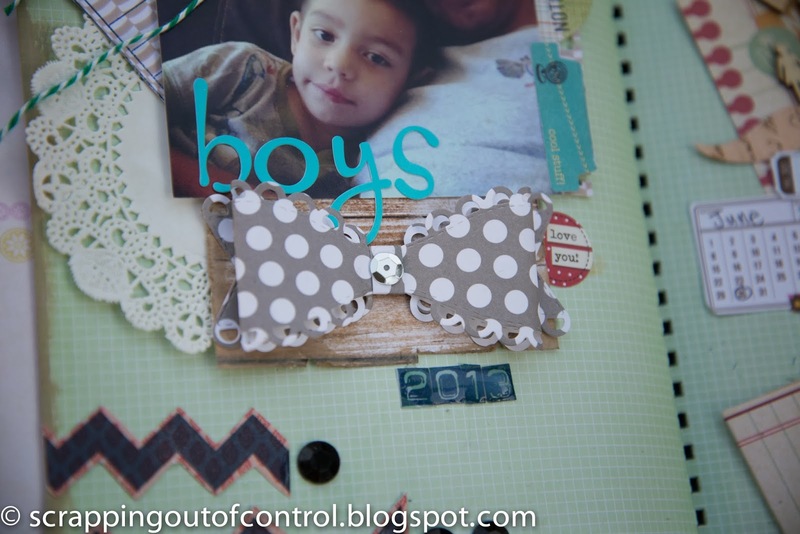 Love how you used Miss Emma's goodies. I'm sorry that you were dealing with a migraine so sorry but hope today you are feeling better just take good care sweetie I find it quite something that you toughed thru it and did your page I know it probably helped a teeny tiny bit to do something that made your heart happy. You are a very talented gal. TFS!! !